Antes mesmo de começarmos a falar do novo perfume masculino da Creed é necessário deixar claro que Viking não é o Aventus. Alguns perfumes são como álbuns de música que atingem um sucesso tão insano que é praticamente impossível de criar um sucessor que seja capaz de superar expectativas tão altas que surgem. É o caso do Aventus, um perfume que apoiado no marketing digital das midias sociais foi capaz de conquistar várias pessoas com um aroma que fica entre uma perfumaria moderna e uma perfumaria clássica e que tem uma certa simplicidade e presença em seu aroma que o torna agradável e um perfume com o qual muitos se identificam. Ainda que Viking tenha características similares ele é um projeto com personalidade própria. Acho legal que a Creed, nesse sentido, tenha se arriscado e não tenha feito um Aventus II, mudando apenas algumas coisas. Viking me parece aproveitar um momento de popularidade da casa para resgatar a assinatura olfativa mais clássica de seus perfumes descontinuados ao mesmo tempo que tenta descomplicar isso para o nariz moderno. Ao mesmo tempo, com o conceito a Creed reforça a paixão da família pelo oceano e pela viagens marítimas mirando num tipo de barco simbólico na história da Europa, os barcos víquingues. 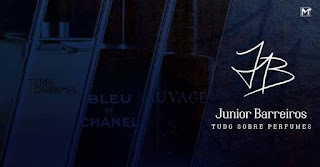 Acho interessante a escolha de uma família de perfumaria clássica para simbolizar esse espírito aventureiro, os fougéres. É como se a casa tentasse manter os elementos aromáticos e spicy desse tipo de perfume sem o descaracterizar porém tirando o ar de barbearia e o aspecto datado dos fougéres mais clássicos. É algo que eu vejo que fazem muito bem, mas que talvez por tender um pouco mais para o clássico do que para o moderno não vá agradar a todos. A saída de Viking já possui algo que o público espera de um perfume Creed, uma saída cítrica bem redonda, agradável e leve. Isso é feito em contraste com um acorde de lavanda, ervas e especiarias que trazem elementos fougeres ao perfume. Sinto algo levemente aquático também, um interessante acorde que me remete a algas e que me faz pensar em um aspecto "selvagem" moderado, feito para não assustar ninguém. Conforme Viking evolui, as especiarias ganham mais ênfase e dão um aspecto quente e algo me faz pensar em frutas e chá aqui junto com as especiarias. Por fim, o perfume termina de uma forma bem moderna, uma base amadeirada fluída, nada muito seco, muito pesado mas que persiste na pele de uma forma mais discreta (talvez um dos maiores motivos de decepção). A princío a presença do tom cremoso e mais rente a pele do sândalo natural me chamou a atenção, mas usando percebo que há sintéticos e musks fazendo o papel do vetiver aqui, criando uma segunda pele amadeirada que pode até não projetar muito, mas que perdura mais de 8 horas na pele. Não consigo dizer que Viking não é um projeto bem feito, vejo coerência entre a identidade da casa, estilo de composição e temática aborbada. Apenas acho que ele infelizmente sofrerá de uma crise de comparação com o seu irmão muito mais popular e popstar. 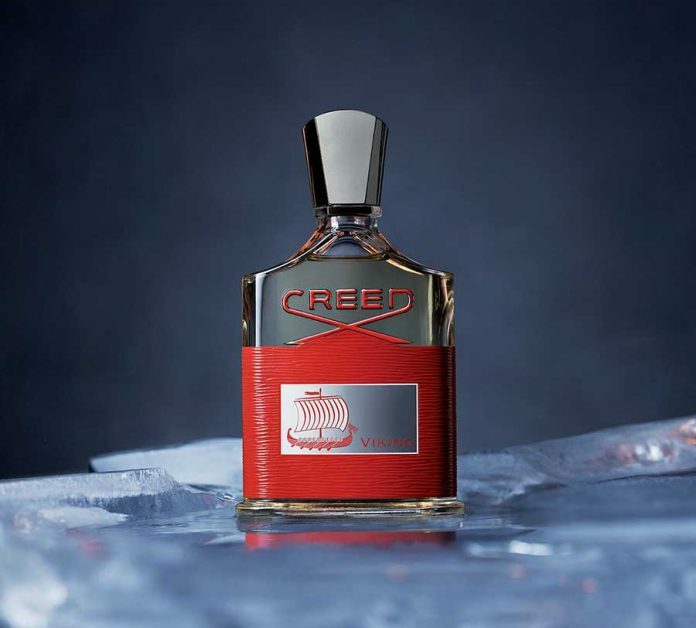 Before we even start talking about Creed's new masculine scent it is necessary to make it clear that Viking is not the Aventus. Some perfumes are like music albums that achieve such an insane success that it is virtually impossible to create a successor who is able to overcome such high expectations that they arise. This is the case of Aventus, a perfume that supported by the digital marketing of social media was able to conquer several people with an aroma that is between a modern perfumery and a classic one and that has a certain simplicity and presence in its aroma that makes it pleasant and a perfume with which many identify. Although Viking has similar characteristics, it is a project with its own personality. I think it's cool that Creed, in that sense, took risks and did not do an Aventus II, changing only a few things. Viking seems to take advantage of a moment of popularity of the house to rescue the most classic olfactory signature of its discontinued perfumes while trying to uncomplicate it to the modern nose. At the same time, with the concept Creed reinforces the passion of the family for the ocean and sea voyages, targeting a kind of symbolic boat in the history of Europe, the Vikings. 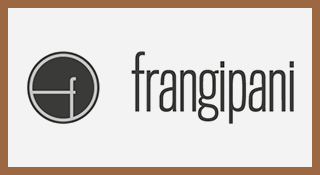 I find it interesting to choose a family of classic perfumery to symbolize this adventurous spirit, the fougéres. It is as if the house tried to maintain the aromatic and spicy elements of this type of perfume without decharacterizing it but taking away the air of barbershop and the dated aspect of the classic fougéres. It's something that I see that they do very well, but that perhaps by tending a little more to the classic than to the modern does not go to please everyone. The Viking opening already has something the public expect of a Creed scent, a very round, pleasant and light citrus aroma. This is done in contrast to a combination of of lavender, herbs and spices that bring fougeres elements to the perfume. I feel something slightly aquatic too, an interesting note that brings me to algae and makes me think of a moderate "wild" aspect, made so as not to scare anyone. As Viking evolves, the spices gain more emphasis and give a warm aura and something makes me think of fruits and tea here along with the spices. Finally, the fragrance finishes in a very modern way, a fluid woody base, nothing very dry, very heavy but that persists in the skin in a more discreet way (perhaps one of the biggest reasons for disappointment). At first the presence of the creamy tone and closer to skin of the natural sandalwood caught my attention, but using it I realize that there are synthetics and musks playing the role of vetiver here, creating a second woody skin that may not project much, but that endures more than 8 hours. I can not say that Viking is not a well done project, I see consistency between the house's identity, composition style and proposed theme. I just think it will unfortunately suffer from a crisis of comparison with its much more popular popstar brother.